Nail files – which one would you choose? Our nails, like every other part of our body, requires’ special care in order to be healthy and strong. I am quite lucky in this department as I have never had problems with my nails, they seem to grow nicely and do not break so often, but despite this “gift of nature” I do my part to help keep them this way. The main tool needed to take a proper care of our nails is a humble nail file. These days nail files come in many different forms and sizes; they are also made from different materials and sometimes it is really not so easy to pick which one is perfect for us. I remember when I was younger, much younger, that was just one type of a nail file – the standard silver metal one, which you could buy in different sizes but those days are no more… now the choices are endless and it is worth knowing what each particular nail file can do. Many people do not have a good opinion of these nail files anymore. A lot of people think they are responsible for many split and scratched nails. Is it true? I don’t know to be honest. What I do know is that they are very solid and will last “forever”, they can be washed and disinfected and in most cases are very thin and bend easily, which allows you to do with them as you please. I think that if you know how to use a metal nail file correctly and do not press to hard and do not keep it at the wrong angle, you should be fine. They are by far the most popular and the cheapest option. They come in different grades from 80 going up. This numbers tell us how many grains there is on 1cm2 of the file – the higher the number the more grains meaning the nail file is that much more delicate. The most popular ones are double sided with 80 or 100 on one side – used to shorten your nails and either 180 or 240 on the other side, which is used for your final shaping. They also come in different shapes – straight, rounded, half moon or even a block – different shapes help with more specific tasks we may want to achieve. 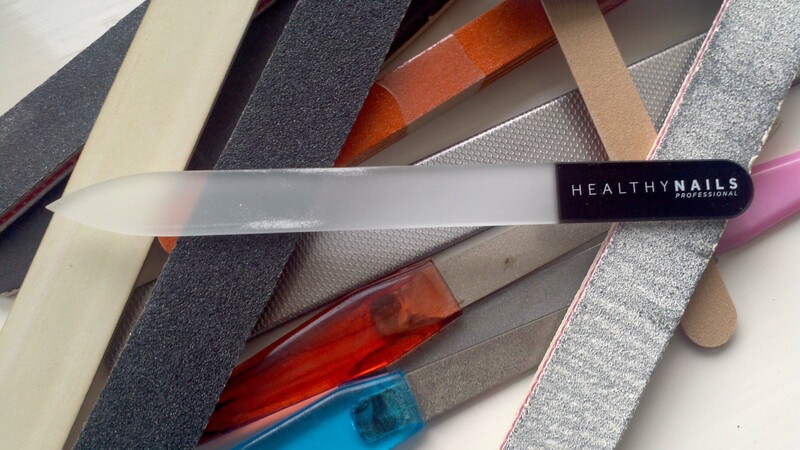 Emery boards are not perfect, they can’t be cleaned or sterilised in most cases, they have a “short” lifespan compared to other files and in most cases they are thicker than other nail files, which is not very helpful in home set up, everyday use if you are not a professional. I was sent a Crystal Nail File from Healthy Nails and this is the first glass file I ever owned and used. This is also the first nail file which I ever seen coming in its own case :-). The Crystal Nail File works fast, it turns excess nail into dust, leaving a smooth finish every time. It has an extremely pointy tip which for me is a great plus. I used to use a metal nail file in places where my emery board couldn’t reach… now there is no need for it… I can use just one nail file for all the tasks. So, which nail file is for you? Or is there something else on the market and I didn’t mention it? I didn’t know there was so much choice! I think I want a glass one – the paper ones tear my nails up. OOh, I’ve never tried a glass nail files, but they sound great. I’ll certainly look out for them. I use ‘paper’, but they only last about 5 minutes! I’ve never tried a glass nail file before, but after filing my nails yesterday for a wedding, and getting frustrated with my emery board, it might be worth me giving it a shot. Thanks for sharing. I used to have a glass nail file and really enjoyed using it until it broke in to three pieces! I didn’t replace it because a manicurist told me the nail file should have a bit of give in it and glass was too firm. 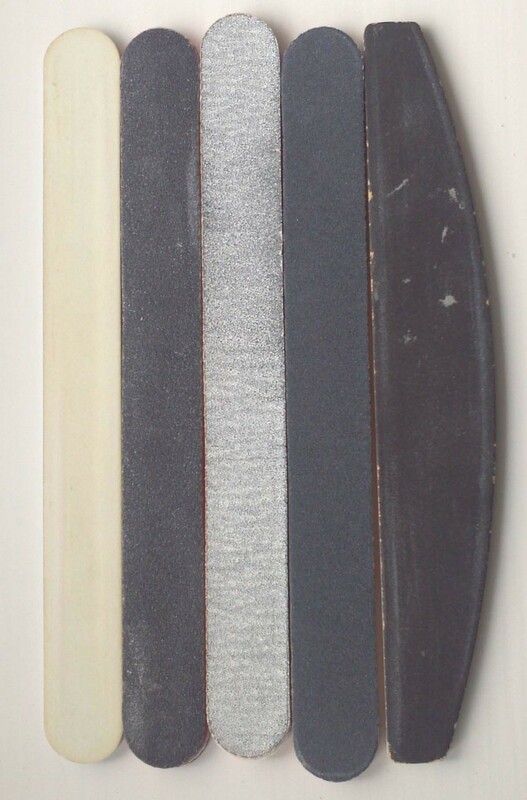 I now use wide emery boards with padding in the middle. 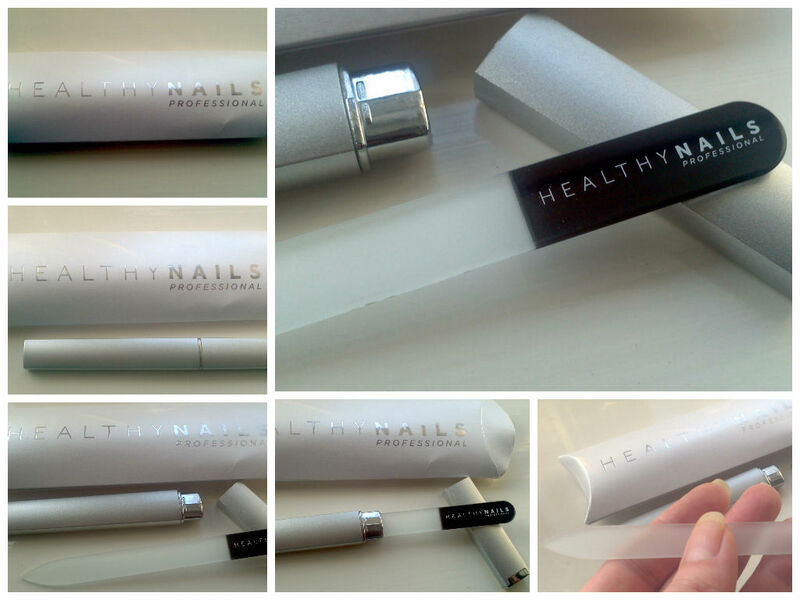 I’ve actually never heard of a glass nail file before but it looks and sounds brilliant! I have the good old emery boards as they’re cheapest. I don’t do a lot with my nails so can’t really justify spending much. As soon as I first tried a glass nail file I made the change. They are so much better aren’t they. I love mine! I always thought metal nail files were no good for your nails. I tend to use an emery board, but this glass nail file sounds fab to me! I’ve not tried using a glass file before! I find that metal tends to ruin my nails, so I normally use the cheap ones…considering how often I lose them, it makes financial sense too!